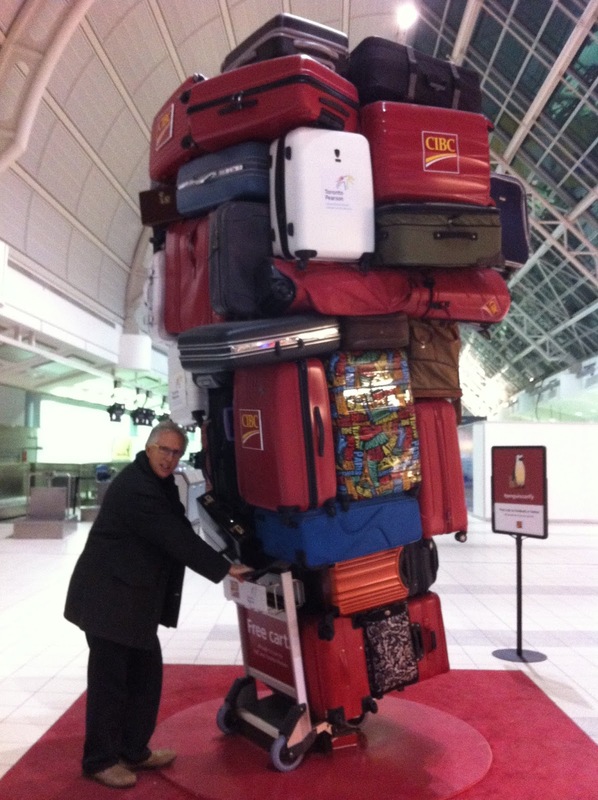 It’s a challenge to pack for a 10 day tour in a small suitcase, but believe us, you’ll be glad you packed light! We’ve compiled some tips and resources to help you make sure you have what you need and that you leave the rest at home. How much luggage can I bring on tour? You can bring ONE suitcase to check through to your destination (62 dimensional inches and 50 pounds max), ONE piece to carry on-board the airplane (backpack size) and ONE personal item (laptop, camera, purse). The airlines are strict and the cost for oversize/overweight luggage is expensive. Make sure you know the luggage limits! How do I fit everything in my suitcase? First, check your packing list and prioritize the things you must have: travel clothing, concert attire, toiletries, shoes and electronics for example. Then, pull out those things that you will pack in your carry on bag: a change of clothes in case your suitcase is delayed, medications, phone/camera, and charging cables. 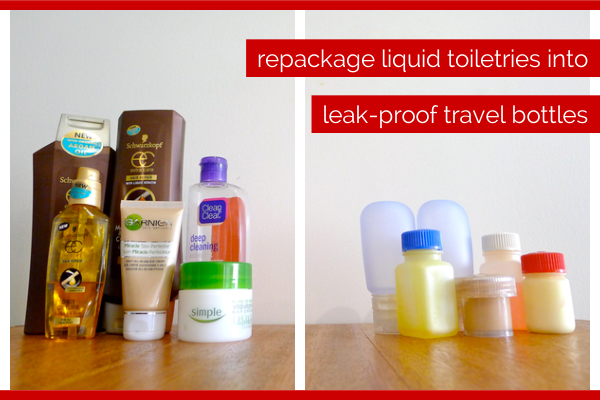 Remember that you can’t carry any liquids or gels in containers over 3 oz in your carry on bag. The rest stays home or gets packed in your suitcase. Try to stick with one color scheme and take things you can layer, wear more than once, and mix and match to create more outfits. Shoes take up lots of space so try to limit yourself to the pair that you wear and one pair that you pack. Remember to leave space for things that you buy abroad, the luggage limits are the same on the way home! 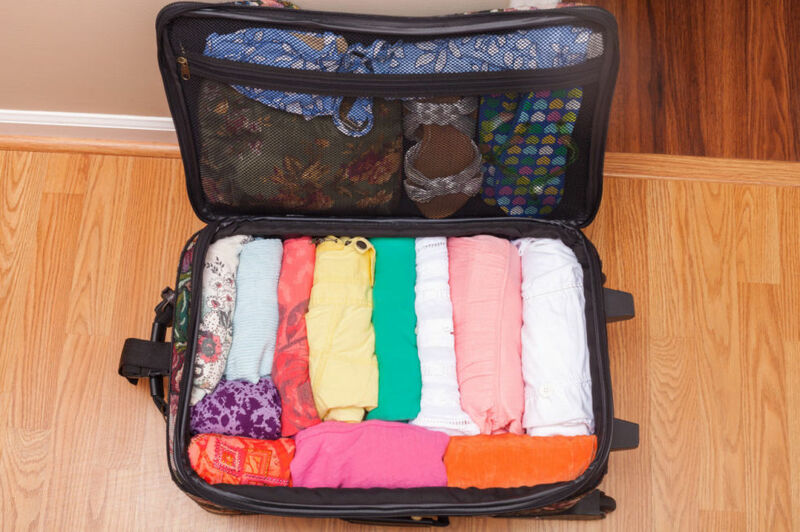 Here are some great packing light tips. Rick Steves always has some good ideas!